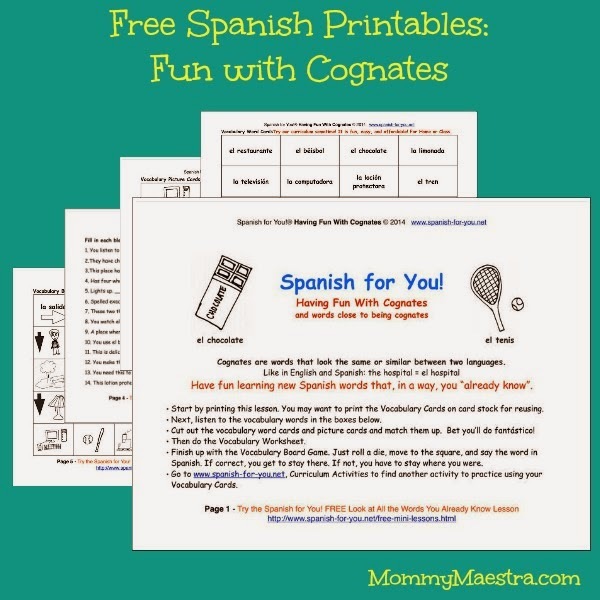 This month's free printable from our sponsor, Spanish for You, is all about having fun with cognates and words that are close to being cognates. If you aren't familiar with the term, cognates are words in different languages that are similar in spelling or sound, such as chocolate or flamingo/flamenco. 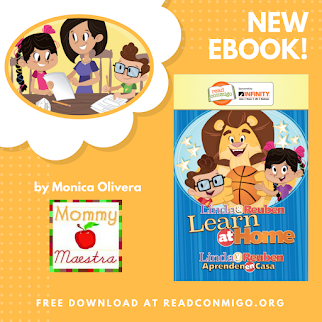 This mini lesson comes with vocabulary word cards, picture cards, a vocabulary worksheet, a board game, and an audio file. What a really fun set of printables! 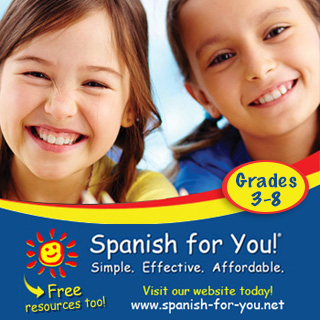 And if you have been following along the last few months and have enjoyed all the Spanish freebies from Spanish for You, you should consider trying their curriculum. It's affordable and easy to do! 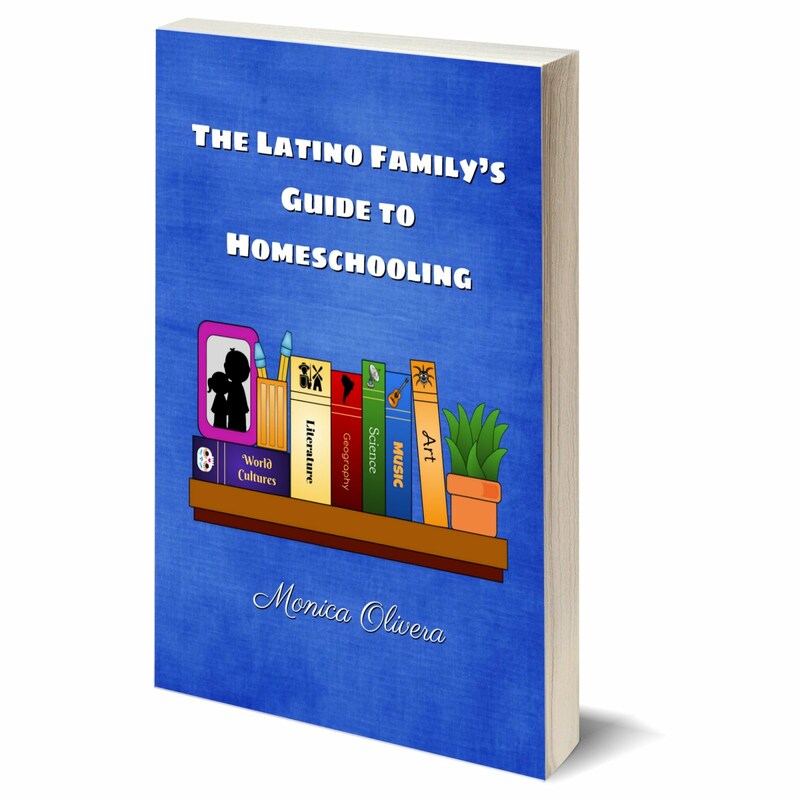 And if you'd like to supplement this lesson, your kids will love the book, ¡Marimba! 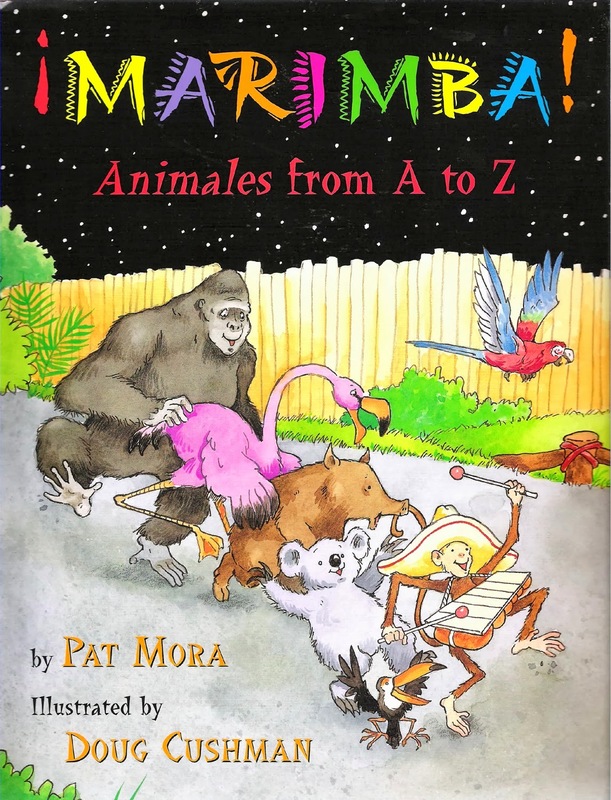 Animales from A to Z (affiliate link) by Pat Mora. 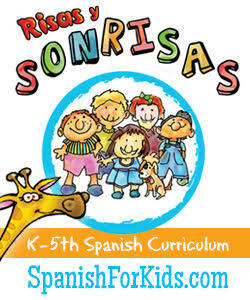 It is such a fun read and introduces 26 cognates. The story is about how once a year, a little monkey sings the zookeepers to sleep then proceeds to wake up all the animals in the zoo with his little marimba for an energetic fiesta. 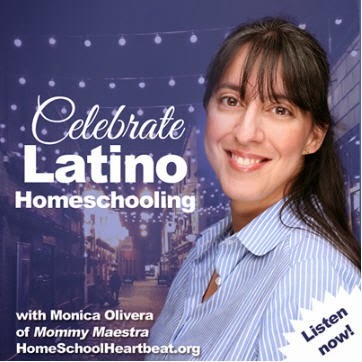 Before you know it, the iguanas are doing the cha-cha and the manatíes are dancing the mambo while quetzales sell lemonade and ocelotes make piñatas!